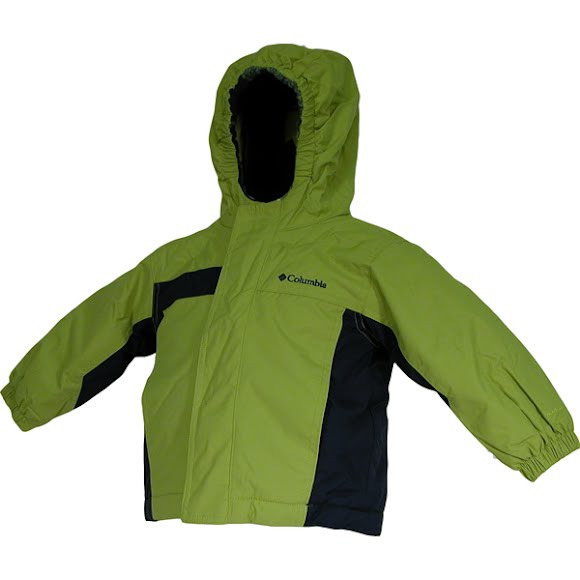 A tough little suit for tough little adventurers, the Columbia Snow Monkey keeps your child cozy and warm with 60g of synthetic insulation throughout and a two piece design for ease of use. Wicking polyester fleece lining makes for a plush interior and helps manage temperature and moisture for maximum comfort. A water and stain barrier that resists light rain and stains, keeping you clean and protected. Advantages of synthetic fill are its ability to maintain insulating properties when wet and that it has less required maintenance than down, as well as having the potential to be recycled.